The number of migrants crossing the Mediterranean to Italy shrank by 88 percent in March compared with the same period in 2017, according to the European Border and Coast Guard Agency (FRONTEX). 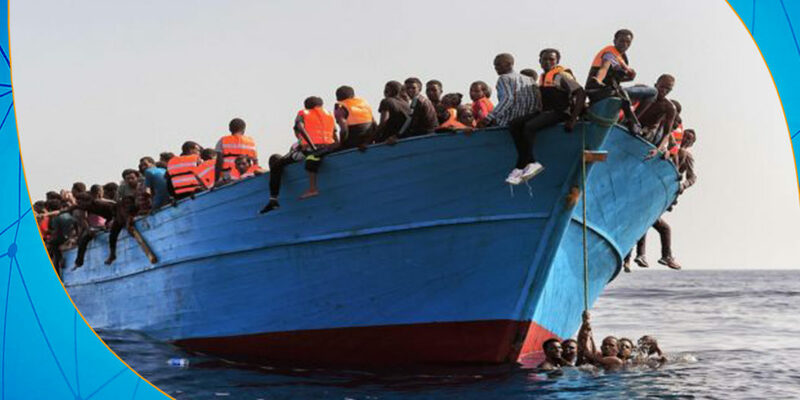 The agency said in its report on Friday, the number of arrivals to Italy from the Mediterranean, decreased in the first three months of this year to about 6,600 people. Eritreans represent the largest number of migrants, followed by Tunisians. FRONTEX is responsible of monitoring borders with non-EU countries.